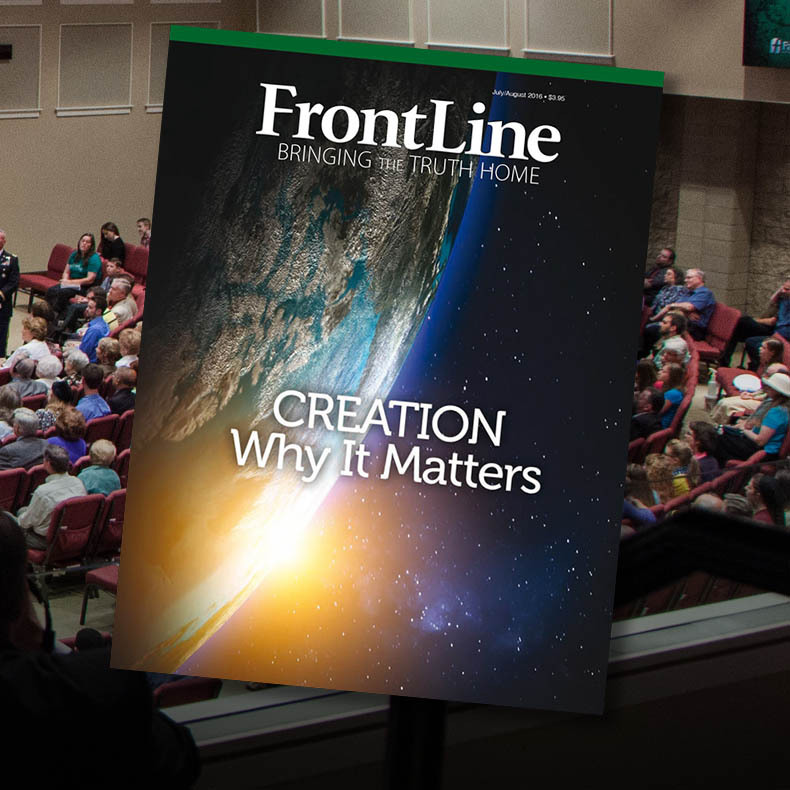 The FBFI is a descendant of the Fundamentalist Fellowship that began in 1920. 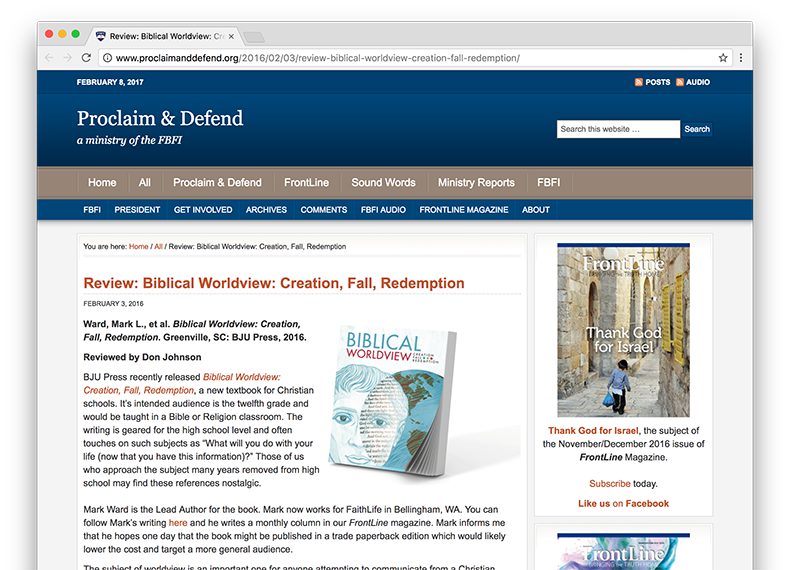 We work with committed Bible believers in glorifying God through the uncompromising fulfillment of the Great Commission. The FBFI is approved by the Department of Defense as a Chaplain Endorsing Agency. 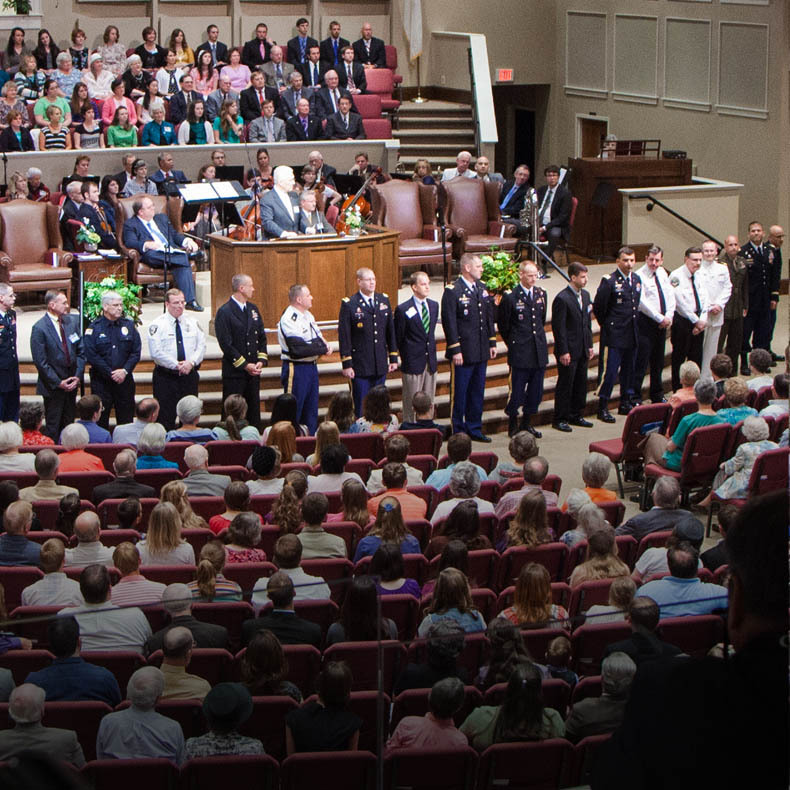 Fundamental Baptists are represented by over 50 chaplains. Any willing Fundamental Baptist Church or school can host a meeting. State, regional, national, and international leaders are in place to help.